Showing recent results 2266 - 2280 of 4500 products found. The Most Accurate Way To Find Bad Batteries. 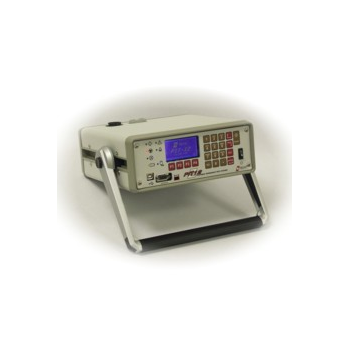 Measures Key Battery Parameters including Total System Voltage, Individual Cell Impedance and Voltage in one test. DR-5 - Daerim Electronics Co.
Third Millennium Test Solutions has created an open ATE architecture, designed from the ground up, for implementing mixed-signal test solutions. This low cost mixed-signal solution family integrates analog and digital capabilities that may be configured and easily reconfigured to match specific device requirements. 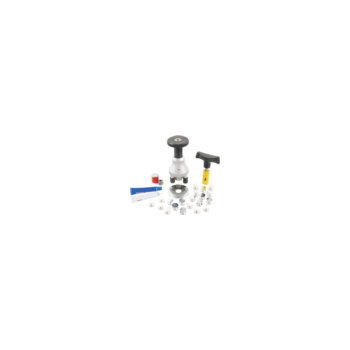 OT4000 - UC Instruments, Corp. 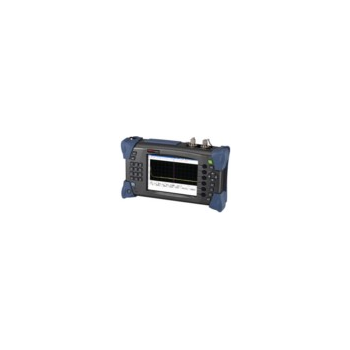 The CA OPTRONICS CARY-OT4000 series portable optical time domain reflectometry (OTDR) is the latest FTTx optical fiber cable-based test instrument. It has light weight, elegant appearance, small size, easiness of installation and maintenance, high-capacity built-in battery. 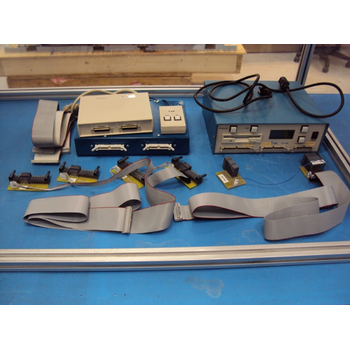 It provides multiple built-in test wavelengths and optical testing functions like visual fault locator (VFL). 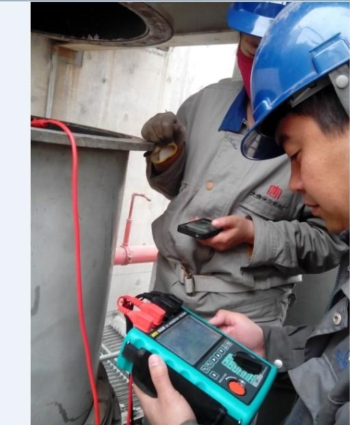 As a new product specially designed for FFTx network testing, it provides site technicians with the highest performance and upgrade services. 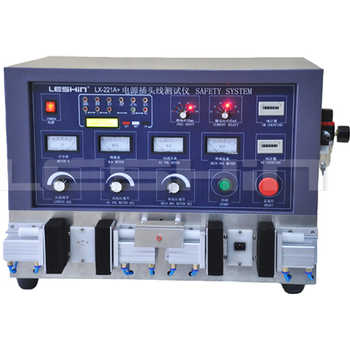 Battery powered high-frequency generator for testing pumped neon tubes and fluorescent lamps, operates on 4 AA batteries. Tube being tested will illuminate in a pulsating manner if "good". Includes leather case. 6-7/8" long x 1-1/2" wide x 3/4" deep. 1. 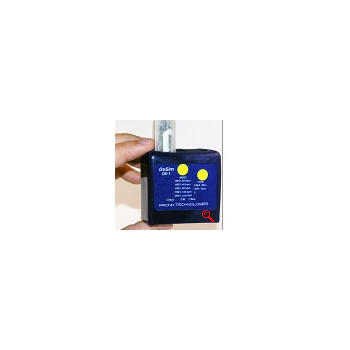 Handheld winding resistance meter2. Conversion function for standard temperature resistance.3. 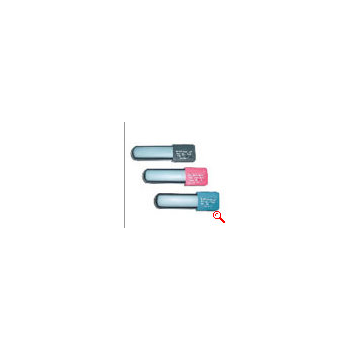 500 test data can be saved and download by flash disk.4. Temperature testing function. LX-221A+ - Shenzhen Lian Xin Technology Co., Ltd.
·Meet UL, VDE, CSA, SAA, T-MARK, KS. 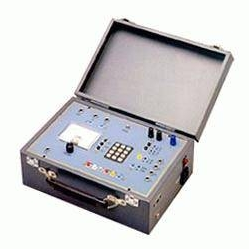 IRAM, CCC and other countries’ standards .·Used to test single – ends ,double –ends ,three-ends power supply cords.·Auto and continuous test in COND,Insulation Resistance ,Leakage Current, Line-to-line Hi-pot(inside HV), Leaking copper(outside HV), relative length,·Auto test the fine and detective goods, tested qualified ones can be be ejected by ejector pin and marked , automatic cutting defective products， and alarmed with voice prompt and light,·Provide with RS 232 interfaces, can communicate with PC, easy to upgrade,·Provide personalized customization according to different requirements. 17011 - Chroma Systems Solutions, Inc. 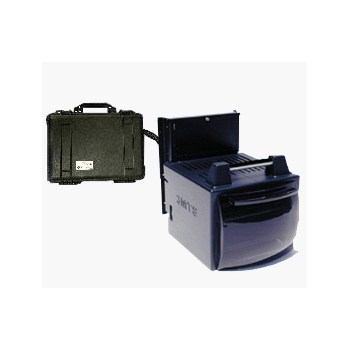 The FT-100a is a low cost but very powerful and flexible test platform. Stand-alone operation and ease of programming are two of its strong points. 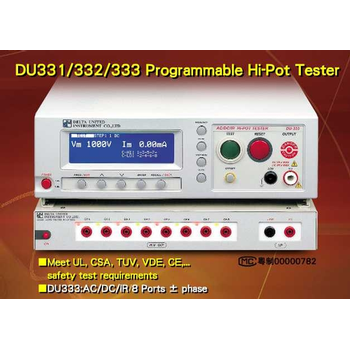 DU331/332/333 - Delta United Instrument Co., Ltd. 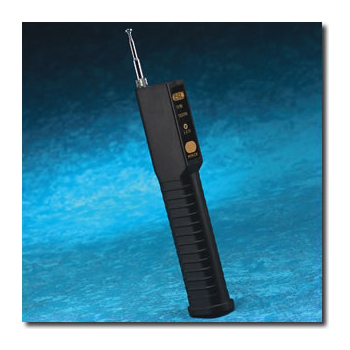 Proximity, speed and thickness sensors.